Malachite is a mineral of copper and nowadays most of the available material comes out of copper mines. Because of its distinctive bright green color and its presence in the weathered zone of nearly all copper deposits, malachite serves as a prospecting guide for that metal. Malachite was named in ancient times after the Greek words molochitis lithos, which means mallow-green stone. It was named this because malachite had the same colors as the leaves of the mallow plant. Malachite is often found mixed with Eilat stone, chrysocolla, and azurite. 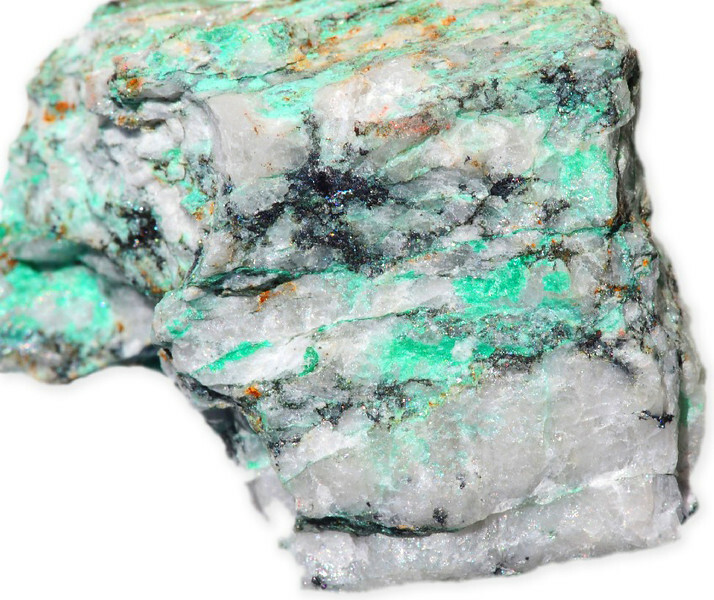 Malachite is believed to be the result of aging copper ores. The green patina we see on weathered copper roofs is a form of malachite. Malachite works extremely well with all other crystals. 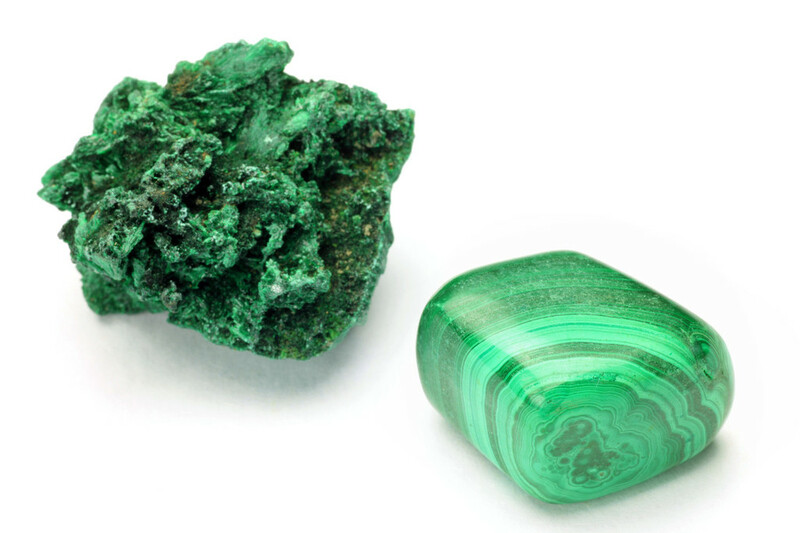 The beautiful bands of green make malachite a visually appealing sacred stone. 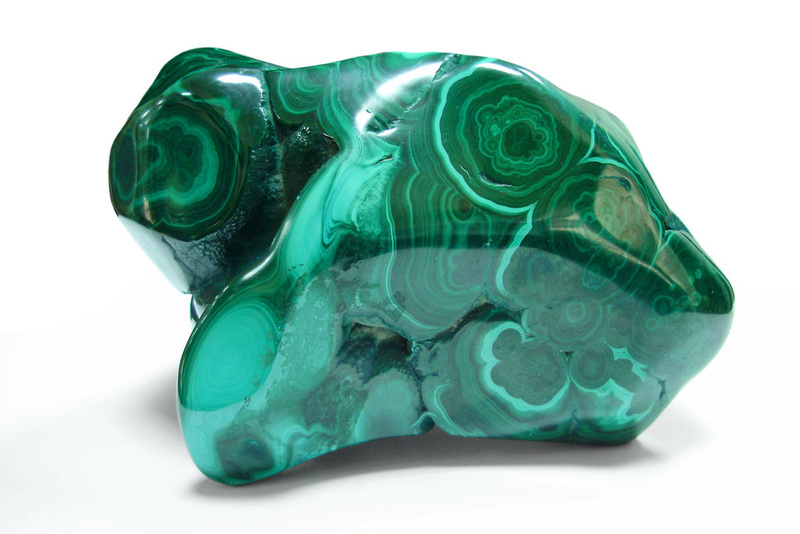 Malachite with concentric rings is somewhat rare and highly prized. Malachite is said to be one of the most ancient gemstones highly prized for its healing and energetic abilities. 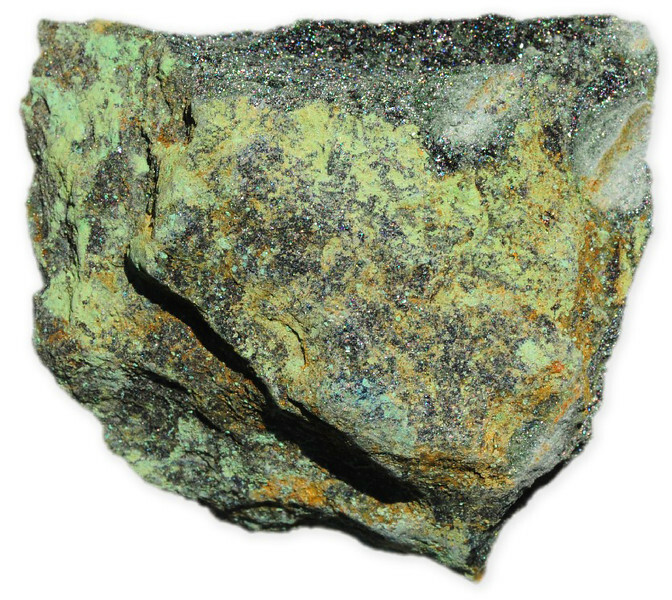 Malachite is generally found wherever copper deposits are found. Large copper deposits are found in numerous places around the world: Africa, Australia (Queensland, New South Wales), Europe, Mexico, Middle East, Russia, South America, and the USA (Arizona). You can find our interactive map for gemstone of the world Here. Lower-quality, less compact malachite can be stabilized with plastic resins or given a surface polish with wax. It is commonly treated with oil, epoxy or wax to enhance the color. 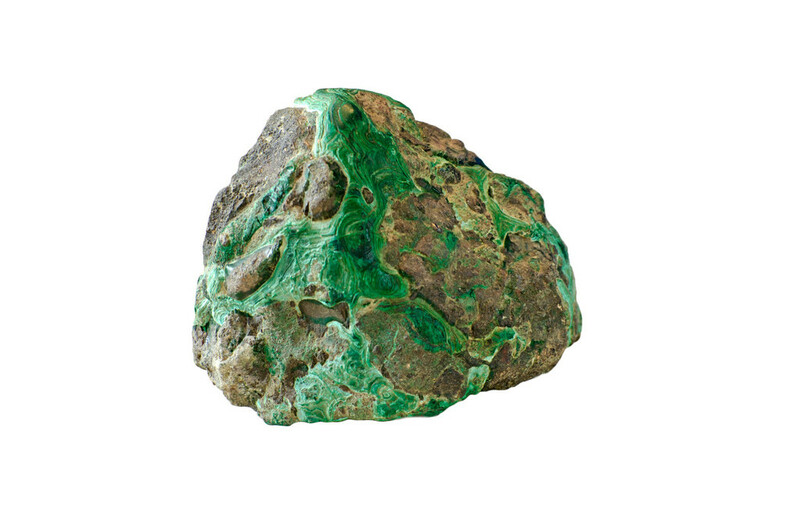 Malachite has been used as an ornamental stone and as a gemstone for centuries. 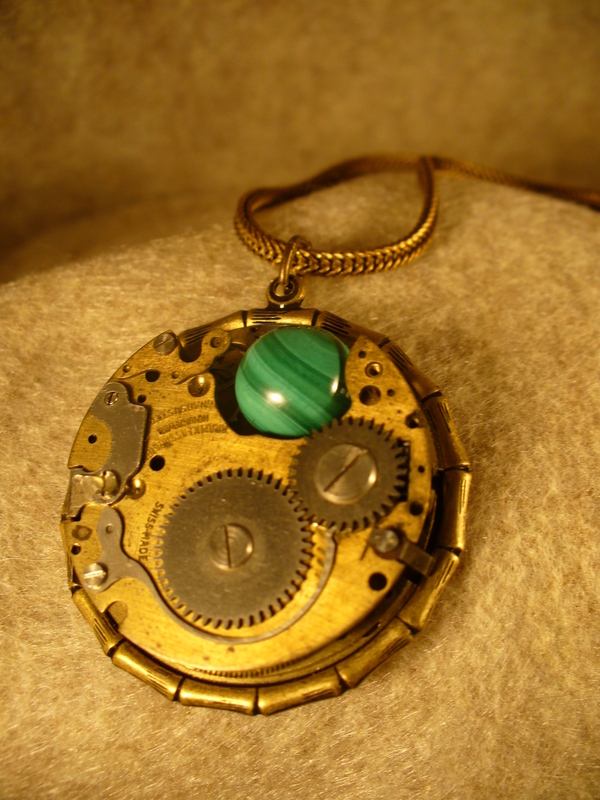 In Ancient Greece, amulets for children were made of malachite. 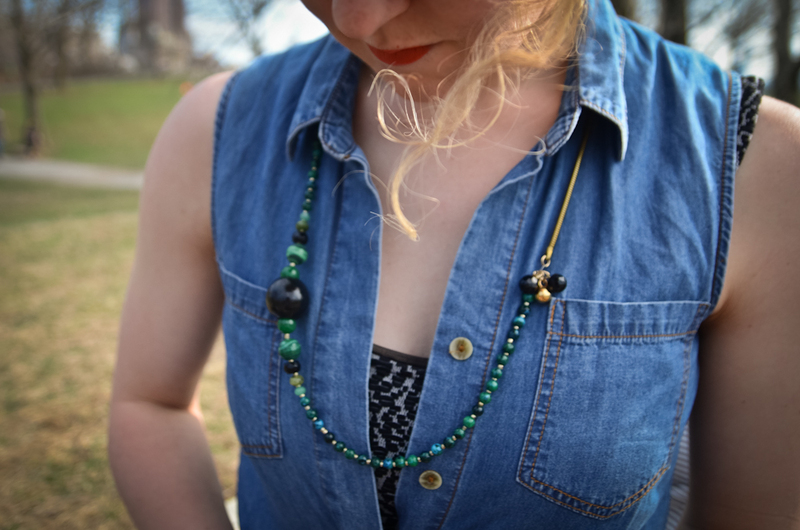 In many countries, malachite is used as a children’s talisman to ward off danger and illness. It is attached to children’s cradles. 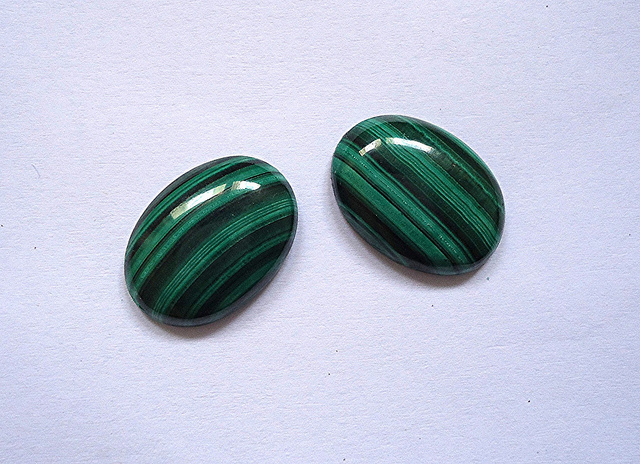 Malachite is nowadays popular for jewellery and ornaments. Concentric eye-like rings -which are called malachite peacock’s eye-, are very popular. Shop from our secure store or directly shop from amazon.com for beautiful malachite jewellery. Malachite is not very hard and not very resistant therefore it should be stored separately from other gemstones. Malachite effervesces in acid, so should be kept away from chemicals; ammonia based products will strip the Gemstone of its polish. Malachite gemstone is extremely sensitive to heat therefore it should not be cleaned in ultrasonic bath or steam cleaners.